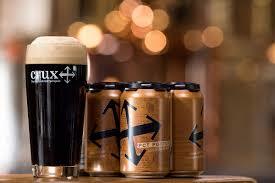 As we approach the Fall season, we thought it would be fun to look into the difference between Porters vs Stouts, as they are traditionally thought of to be colder weather beers. Keep in mind that we supply some of these beers right now, and will be carrying more as the season progresses. Cheers! “Let’s just say this right off the bat: trying to understand the difference between a porter and a stout in today’s craft beer world can be a pretty dizzying experience. That’s because over the past ten years or so, in many craft circles, the names have been used pretty interchangeably when categorizing darker beers. It’s this occurrence that caused us to want to understand the different nuances between these two types of beer, because more often than not, someone will tell us they prefer one to the other or a recipe will call for one specifically, and yet it’s pretty hard to find a person who actually knows the difference. “Roasted barley became a permitted ingredient in beers in the United Kingdom (which still included Ireland at this time) in 1880, with the passing of the Free Mash Tun Act. However, there was no rush to start using it: one writer in 1885 insisted that roasted barley did not give as permanent a colour as roasted malt, and “the flavour is also very inferior; and the aroma can bear no comparison.” Guinness in particular does not appear to start using roasted barley in its stouts until around 1930. 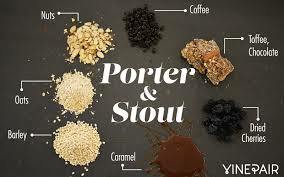 The First World War, and the high taxes and restrictions on beer that it brought, did terrible and permanent damage to the strengths of beers in the British Isles, and by the 1920s porters were down on average to around 3.6 per cent alcohol by volume, and stouts to only 4.7 per cent or so. Guinness Extra Stout, which had been around 7.7 per cent alcohol in the 19th century, was down to 4.4 per cent in the 1930s. When the “small brewer revolution” started in Britain and the United States in the 1970s, there was more than 250 years of different styles and strengths of stout and porter to choose from, and different brewers picked different sorts to recreate. The result is that, in some cases, some brewers now brew “porters” that are stronger than their stouts. The need to categorise beers for brewing competitions in the U.S. has meant a plethora of micro-managed style descriptions, few of which, however, have any historic validity. In the search for a perfect beer, one might go through a variety of styles. 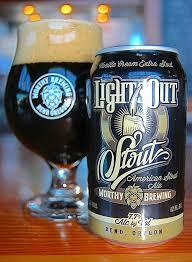 The stout for example is heavy and rich and it will leave the drinker with a lovely foamy coffee flavored mustache. A good porter always has a place in ones fridge and heart. A shortage of IPA’s will never be an experience to be had in Bend. A style of beer however, many have discredited as being a strong competitor is the Lager. Its crisp, clean, and light with the benefit of a regular ABV level. Beer falls in 2 categories, Ale or Lager. The main difference is the yeast used to ferment them. Understanding a little about beer is beneficial when choosing the right one for the occasion. Lagers and pilsners need excess fermentation time, the yeast maturing in 8 plus weeks. Ales are much different in that a good Ale can be enjoyed very new, only 2 weeks old. Lagers are also among some of the most difficult beers to produce consistently well. A notable difference in taste is present between an Ale and a Lager/Pilsner. Ales can be fruity or spicy as a result of the bi products derived from the yeast. Lagers and pilsners are noted for being “clean” and “crisp,” with absent yeast flavors, putting the focus entirely on the quality of the malts and hops. Pilsners sales have risen more than 100% in the last 2 years and lucky for you we carry several delicious Pilsners and Lagers. Here are a few of our staff favorites. 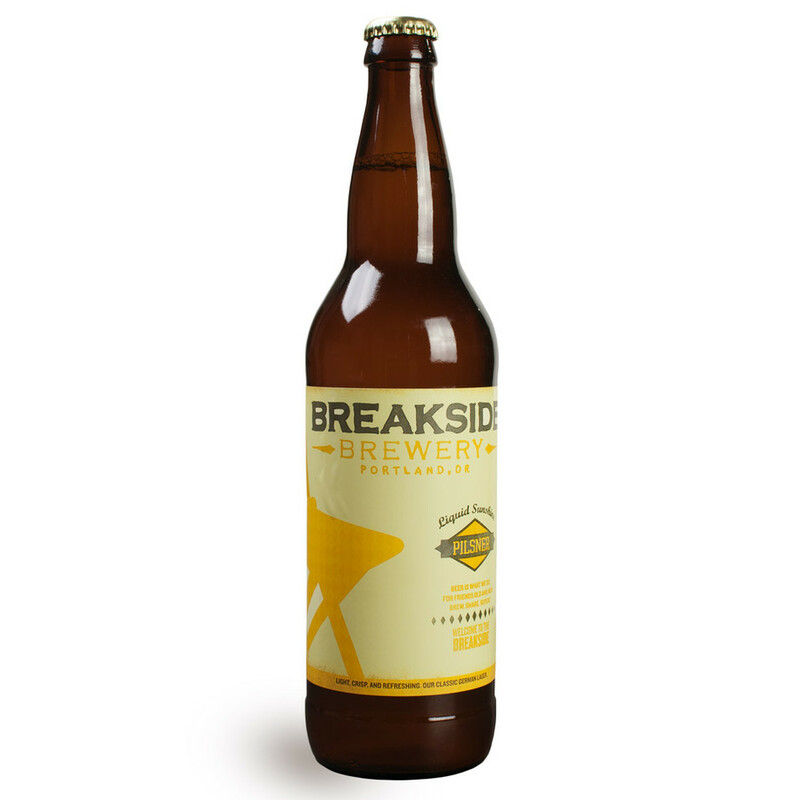 The Breakside Brewery Pilsner from Portland, OR. This is a clean, crisp, refreshing every day drinker. 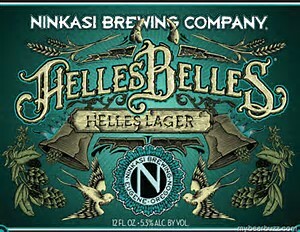 The Ninkasi Helles Belles Lager from Eugene, OR is a 6 pack to keep on hand in case friends stop by. 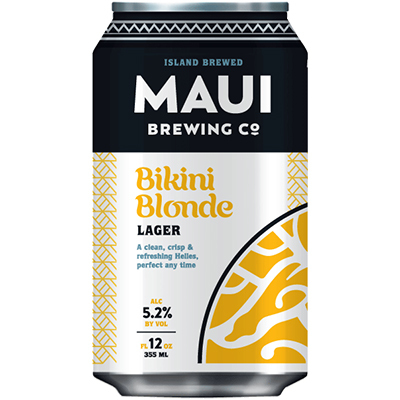 The MAUI Brewing company puts out a Lager as delicious as the name is appealing. The Bikini Blonde. Pick it up today. 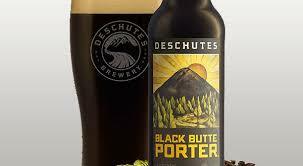 Of course Deschutes Brewery doesn’t seem to put out anything less than amazing, so here is one of our favorite local to Bend Lagers. 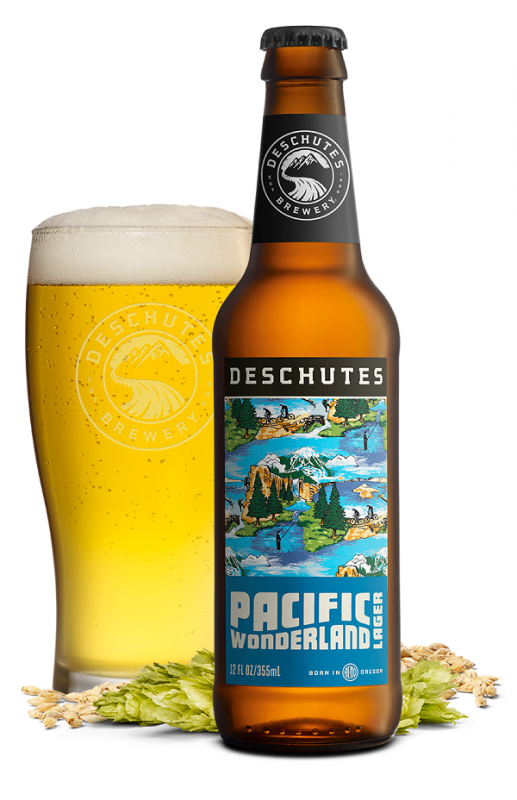 The Pacific Wonderland is a new Lager paying homage to the quintessential Bend Lifestyle. So when on the Bend Ale Trail or browsing the enormous selection of beer East Bend Liquor now offers, don’t forget to ask for a good Lager or Pilsner to add to your favorites list. 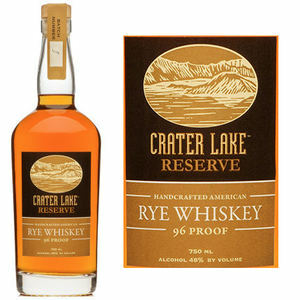 “Crater Lake Reserve Rye is a limited edition whiskey created for the spirits enthusiast. 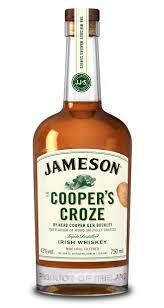 With rich notes of toffee and a distinct peppery finish this whiskey unmistakably rye. at 96 proof and a never chill filtered the Reserve is a bold, flavorful and exceptionally smooth.” Crafted and bottled by Bendistillery, INC, right here in Bend, Oregon. Get this limited edition whiskey while you can, found right in our local whiskey section or just as one of our employees to locate it for you! 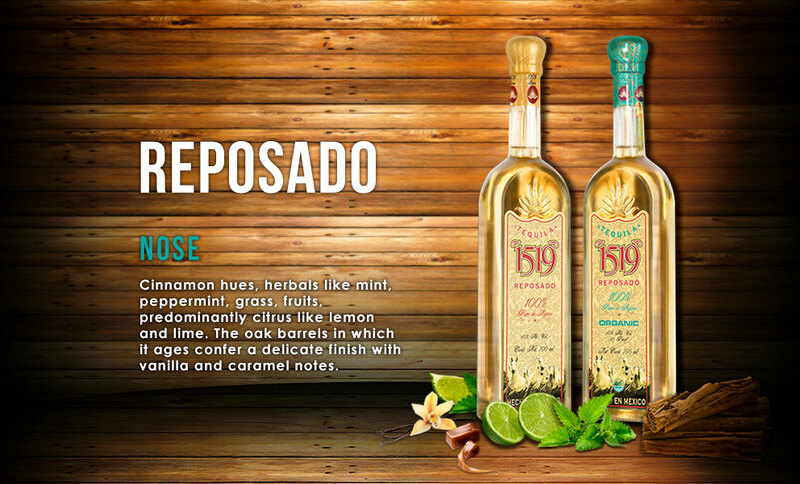 “Infused with Northwest pears, known for their bright fresh sweetness and delicate floral hints. 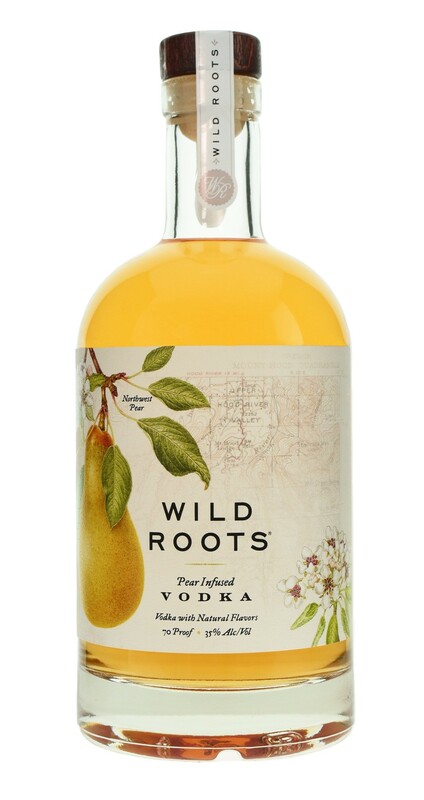 Made with only real pears from local Northwest farms, to create a handcrafted spirit as unique as the land from which it comes.” Bottled by Wild Root Vodka, Hillsboro, Oregon. Distilled from corn. Found in our local vodka section! “Steeped in tradition but crafted for today. 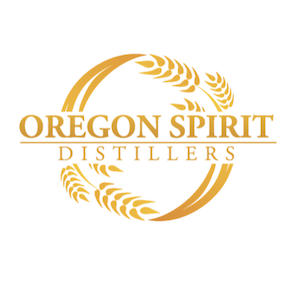 Oregon Spirit Distillers is driven by a commitment to add to life’s enjoyment. Our products, services and relationships are grounded in honesty. Integrity, and a passion to create the best spirits- for simple, enjoyment.” Aged 4 years in new american oak barrels. Craft distilled in small batches. 100% rye. Distilled from grain. Distilled and bottled right here in Bend, Oregon. Also located in our local whiskey section. 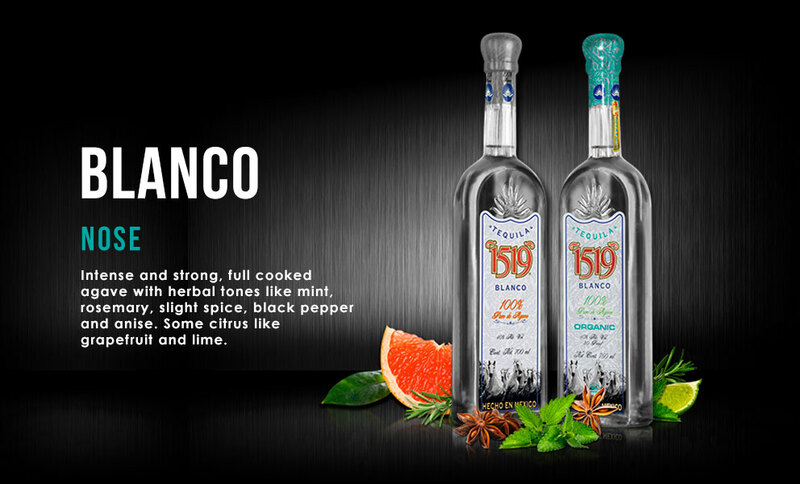 Make sure you stop by and check out all of the new spirits that we now have in stock. 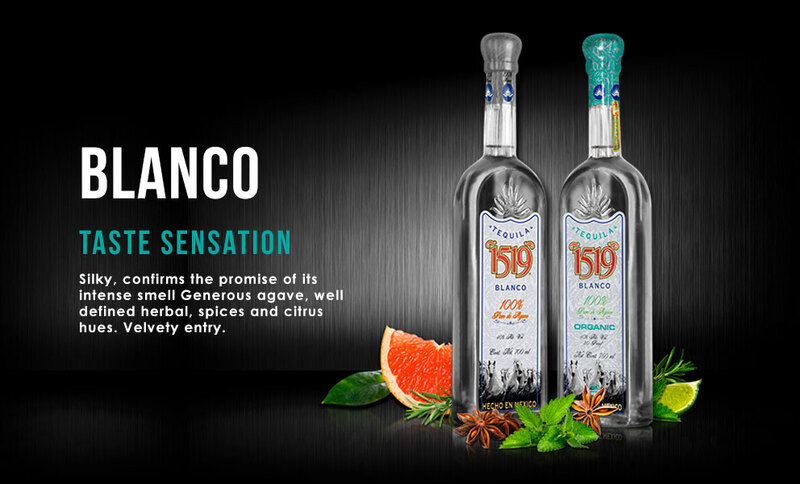 (All quotes in this blog have been taken directly from the new products bottle description/or website/or review websites, and do not necessarily reflect East Bend Liquors opinion of the products). 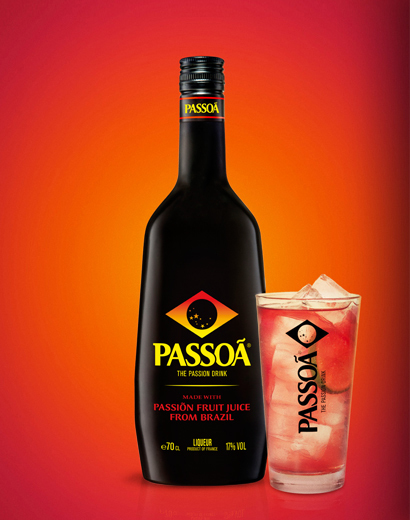 “Passoã, a unique Passion Fruit liqueur, at 17% alcohol volume, in a legendary black bottle. Its luscious red colour reveals tangy fruit flavours. The recipe of this alcoholic beverage is based on a unique ingredient: passion fruit, or maracuja in portuguese. Passoã can be enjoyed for any occasion and in a number of cocktails, blended with a soft drink and/or another alcohol to bring a Brazilian flavour to your good times.” For more information head to: Passoa.com. “Fire is an essential element of alchemy, so prepare to feel the burn! 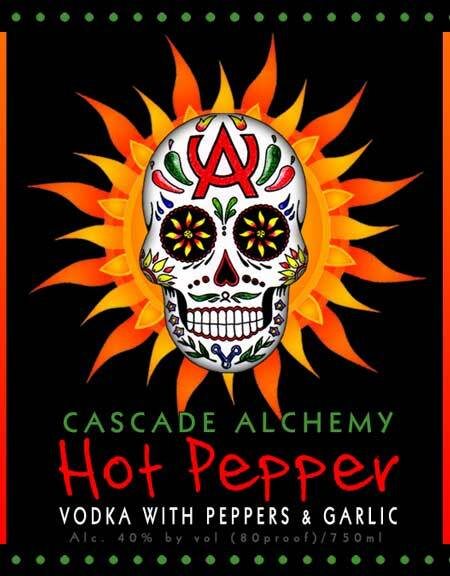 We turn up the heat with our Classic 20-times filtered corn-based Vodka, infused with Jalapeño & Serrano peppers; a touch of garlic adds complexity. Kindle the flame with a Bloody Mary or your own inspired concoctions! Combine in an ice filled glass, garnish with lime. Cheers!” For more information about this local product and for more cocktail recipes check out their website: Cascadealchemy.com. 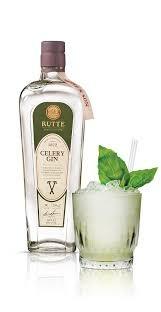 “Rutte’s Celery Gin is a combination of traditional old-world methods with a contemporary new-world twist. Celery has been used in Rutte’s gins since it began producing, and this is a light and citrusy gin with a hint of celery. This will make a great Red Snapper – just use this instead of vodka in a classic Bloody Mary recipe.” This review was made available by TheWhiskeyexchange.com. 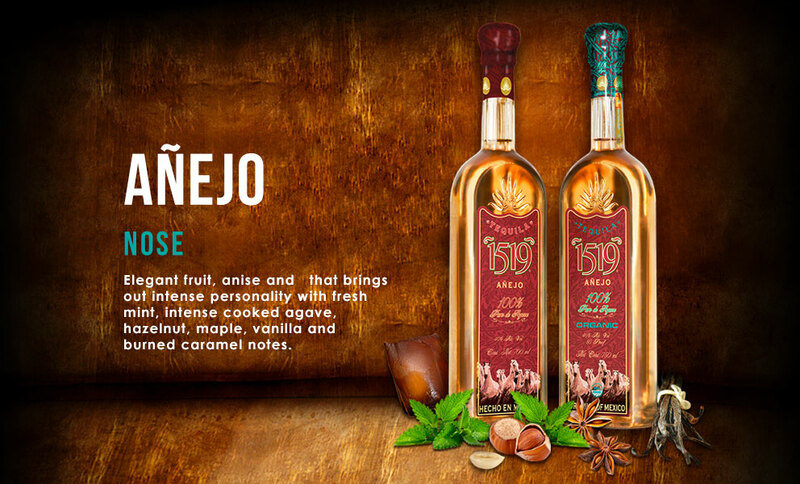 “Espadin is the most common strain of agave used for mezcal, and from the nose you would expect this to be a rather smokily pungent expression of the spirit. The body is quite another experience, though — quite gentle, with ample sweetness, notes of apples, and some green banana. Beyond the smoke-filled nose, it’s as gentle as mezcal gets, with its savory notes quickly fading as it leaves behind a mildly herbal but mostly fruit-filled finish. If ever there was a “starter mezcal,” this is it. 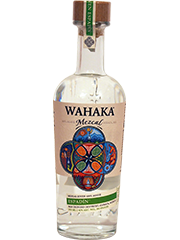 80 proof.” For more information on the Wahaka line of products and more reviews click here: Drinkhacker.com.